This is the New Ubuntu 18.04 Default Wallpaper - OMG! Ubuntu! You’re gawping at the brand new Ubuntu 18.04 default wallpaper. 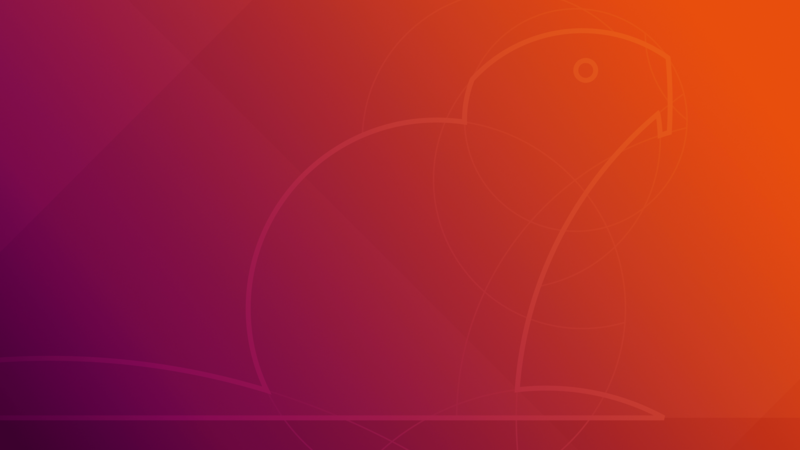 The new background image will make its appearance of tens of millions of desktops with the Ubuntu 18.04 release on April 26, 2018. 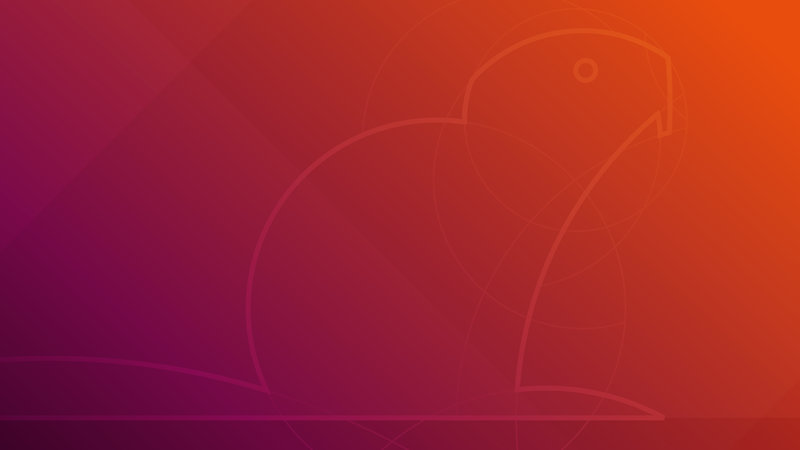 Like the Ubuntu 17.10 ‘Artful Aardvark’ background new wallpaper incorprates the release mascot (which for this release is a ‘Bionic Beaver’) and is drawn using a geometric-come-origami style. Trivia: all of the “origami” style release mascot images are derived from real origami designs. Like what you see? You don’t have to wait until the release of Ubuntu 18.04 LTS to bust out the Bionic Beaver as your desktop background. You can download the new Ubuntu 18.04 wallpaper from Launchpad in stunning 8K resolution, which should be a pixel-perfect fit for most monitors out there.